Today i come again with one another interesting tips that would help you display or hide blogger widget on specific parts of your blog. Guys sometime you might be noticed that whenever we add a gadget in blogger default home page then it would appear on all static pages like home page, about me page, downloaded page and post pages. Being a blogger user sometime we need to remove unnecessary widgets from specif pages in blogger and want to show our desires widgets on certain pages according to our need. So by playing with such trick it will not only bring beauty in blog statics pages but it would also help in blog faster loading time. So in today article we will show you how to show and hide widget in blogger specific pages. Well guys you already know that google provides us more than 20 online tools along with blogger & wordpress. 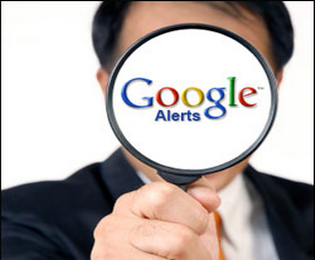 Today we will talk about the Google Alert API which is also one of the prominent & top Google online tools. Few years back Google developers introduced this splendid tool to track yourself on the world web. Google Alert is very useful & practicable for all bloggers and internet users. By using Google Alert Alert You could easily track yourself & your blog what people are talking & writing about you and your blog. So in this article we will show you how to use Google Alert to monitor your blog and yourself what people are discussing about you and your blogs on world wide web. 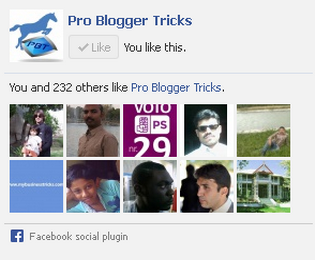 Facebook gives us awesome opportunity to add facebook like box in blogger blog. This is one of the best superlative & leading way to increase Facebook page fans dramatically. Since we see that facebook become the top social sharing website throughout the global which every bloggers want to publish his/her posts on facebook page. Now to make this work easier they simply add facebook like box into blog/website. Yesterday i have received a comment from client he was talking about how could we add fancy stylish facebook box in blog without grey color border. Point to be noted whenever we want to add default facebook fan page box in template it always comes up with the tiny grey color border. So in today article we will show you how to add stylish facebook like box without border in blog. Commenting on others dofollow blogs is the Ethical and good way to get high PR and Quality backlinks for your blog. This will not only engage with new visitors but also get high quality links strings for your blog. This is one of the best and unique way to increase blog traffics instantly. We are observing these days newbies are very in trouble & tired in searching of KeywordLuv and CommentLuv enabled blogs to leave a comments with desired links So that to increase the reputations of quality backlinks & get good result in PR. So basically these are two way to find commentluv blogs for commenting. 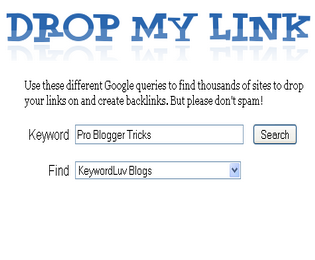 Lets Learn how to finds these blogs easily for commenting to get gains dofollow backlinks for blog. Sometime you might be get interested to add professional column widget in blogger template. however we have seen a lot of professional blogger template which have not well organized and have no professional like footer widget. Since from the couple of days we have received so many comments from our loyal readers posting theirs queries about how to add customize footer widget in blogger template. So in today post i am presenting you professional looks footer widget which contain three columns where each column separately accommodate many widgets as you want to add. So once you added this footer section in to your blog then you could easily add furthers gadget separately inside specific column. So In this post we will learn how to add three column footer widget in blogger blog. Today we are going to present you an awesome & stunning out slideshow widget for Blogspot blog. However we know that you may familiar with this widget earlier but the biggest advantage of using this slideshow will never stay your blog on loading time. This slide gadget is totally created in jquery which is latest and lightest scripting language. 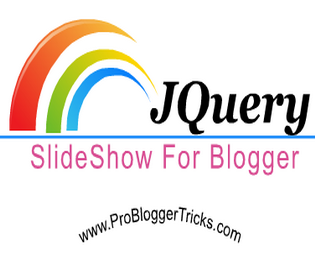 By using jquery slide show in blogger blog you can easily get dozens of benefits. This slider will script one to one image which you can easily turnout to your latest post. You can easily show the latest & popular posts through this blogger slideshow. There are also uncountable features by using jquery slideshow in blog. Most of Pro blogger using it for Introduce theirs self. So you can easily use it for blog bio page. So in today article we will learn how to add professional jquery slideshow in blogger. 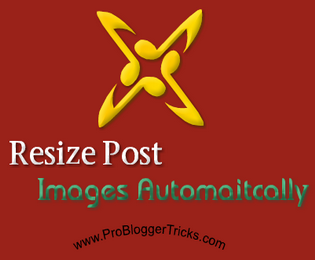 Today we are going to share some useful tips about post images. Although we have shared alot of tutorial about how to optimize blog for robots to rank well in all popular search engine. But today we will talk about how to make post images robots friendly to get high results in search engine. To optimize image for better SEO it will definitely ranks well in Google Search Images & we already know that there are billions of users, web masters and bloggers copying images from Google Search Images and use them in their blog posts. So if are interested to get high results in search results then do not forget to optimize your images before publishing your post. Learn all the beginner steps for making your posts robots lover and boost you post higher & higher in Search Engine. So this post will guide us How to Optimize Your Blog Post Images for Search Engine. 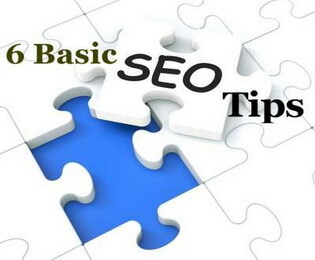 Being a blogger user basic seo setting is the foremost job for becoming a successful blogger. SEO play a vital role in blogging career. 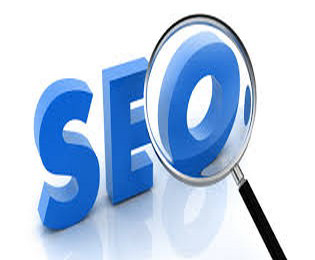 SEO is the backbone and living body example of a successful blog or website. By applying a proper seo tips on blog it will must rank higher in search engine results which is personally tested and implemented by PBT. The Most strong seo tips applied on your blog the more you will get higher result in all popular search engine. Since from the couple of days our loyal readers finally compelling me to write a successful post about the basic blogger seo tips. So our today post recipe will all about the Basics Seo tips for newly born blogger blog. Toady we are gifting an amazing tricks for newbies bloggers by which they can easily create more than 20 statics pages in blogger. Yesterday i have received a numberless comments from my clients they would have voiced how we have can make more than twenty pages in blogger blog. 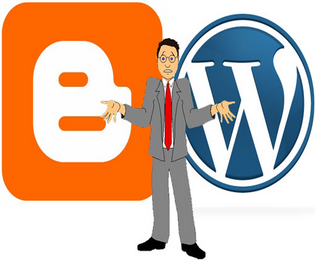 As we know that blogger has so many prominent features like wordpress. Google has included as additional features nearly in 2013 like Dynamic Separate Meta Description, Robots.txt file and programming like HTML editors and many mores. But guys you might have noticed that there is also a huge number of limitation for blogger platform. like this one. 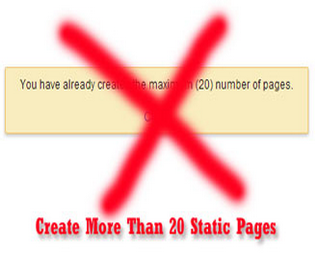 how to create more than twenty pages in blogger blog. So in today post are going to share with you how to resolve this problem by playing a little trick. 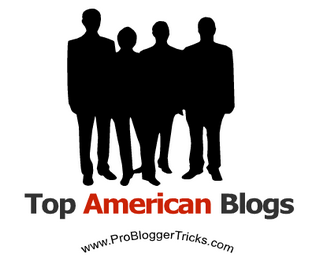 Blogger Platform gain more and more popularity these days. We see that present days very newbie blogger start their beginning blogging journey with blogger platform. There million of users using blogger platform due to its prominent features. But let me tell you guys on thing unfortunately even being blogger user most of them still do not know how to create a professional blogger template. They are following pro bloggers or have limited knowledge little now about changing the font style, adding gadget to blogger, and Css customization. So if you are truly like blogger platform and blogger lover then some time you might be get interested to create a blogger template. 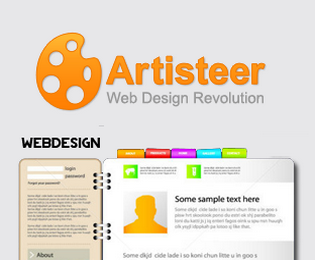 So this post will leads us about how to make and build a creative blogger template using Artisteer. Are you tired of using the default blogger template ?. Do you want to give professional design to your blogger blog ? if yes then read this post carefully from top to bottom. 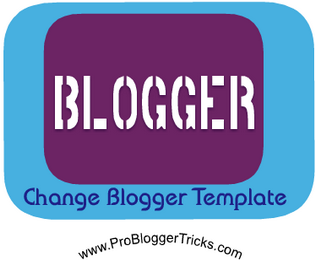 Our today post recipe will completely goes all about how to change blogger template. Being a blogger user everyone should must know all the tips and tricks how to change and replace the blogger default template with new one. Since from the couple of days we have received dozens of comments from newbie asking for thing how to change blogger template inside blogger new interface. They are facing so many problem in Blogger New Interface even they do not know how exactly use it. Blogging Becomes more interesting if readers share your contents and posts on different social sharing website. Social media website play a vital role in blogging careers. It boost the blog post rank well in search engine without using any social services we wont get a good traffics from social networks sites. A good website or blog will be considered only if it get massive traffics from social medias & search engine. You might have seen alot of Pro Bloggers which they have still focuses on sharing their posts on social media websites. In short we will just only say that being an ethics blogger we should always publish our post on different social media site through social sharing buttons widget. So in today post we will learn how to add social sharing buttons widget below post title in blogger blog. Being an Internet-savvy every blogger and webmaster try to increase theirs blog ranks as well as readerships & blog post likes. They leads & apply thousands of tips & tricks to become an unlimited traffics receivers & have dozen of post likes. we are thinking from the couple of days why not share a small google plus gadget which can really help to increase google plus friends & post likes counters. So in today post will share with you guys an amazing google+ pop up light box widget which are really important for your blogger blog if you are still unable to have massive traffics from google plus account. Then are presenting you a gadget that is similar to facebook pop up like box which we have published earlier. Hi pals the today post recipe will goes all about the professional google plus widget. Google+ sharing gadget is one the best high-lighted widgets which is mostly liked by so many readers with just single click. It will boost your blog traffics because whenever we published our post through google + sharing gadget then after sometime it also show the original post in google search results while actually that will not redirect you to that post blog by clicking on the links because it is not show the blog post redirection it is show there just because you have published that post on google plus . There are also some major advantage by using such gadget. 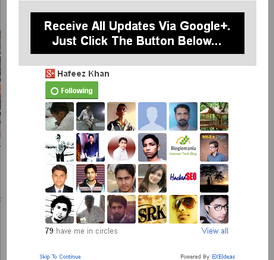 So our today post will goes all about the professional google plus followers widget 2013.